Did you know there are different ways to monitor the baby's heartbeat during labor and birth? 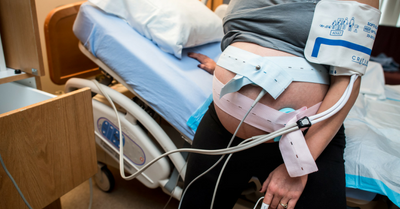 Continuous electronic fetal monitoring (EFM) is common but not without its drawbacks. 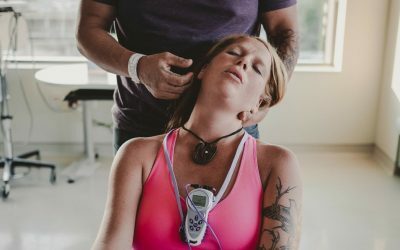 We discuss the pros and cons of EFM and its alternative, hands-on listening with a fetal Doppler or fetal stethoscope. Learn about aromatherapy during labor and how researchers think it might work to relieve pain. We'll share the evidence from recent studies and whether they found aromatherapy to be effective at relieving pain and anxiety. We also discuss potential harms of aromatherapy and its effects on nursing staff. This video covers the evidence on childbirth education for pain relief during labor. 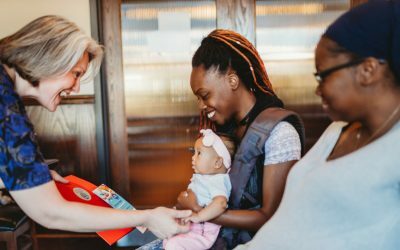 How many people take childbirth classes and what material do they cover? We discuss the challenges of studying childbirth education interventions and go over the findings from an interesting study on this topic out of Australia. In today's video, we'll learn what sterile water injections are and how they might help to provide pain relief during labor. We'll discuss the evidence on their effectiveness and the latest clinical recommendations from a 2017 systematic review. 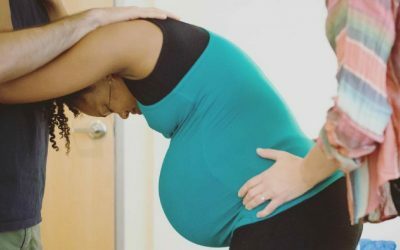 This article focuses on the evidence for birthing positions in the second stage of labor. The second stage of labor begins when the cervix is completely dilated (open) and ends with the birth of the baby.